Main Street is center of local commerce - Cloud Commerce delivers a new era in selling by Cloudfunding Main Street! All local Main Street sellers are able to join in with the Crowd Power to finally get the benefit of the changes that the Internet has promised for so long but has often worked against local Commerce. Cloud Commerce uses an easy UI with QwickPic to make it simple for sellers to get their goods in front of buyers without the usual costs, and, the way for buyers have a greater incentive to buy at infectiously low prices - with Pay It Forward. Local sellers can use Cloud Commerce to sell any type of product or service by Outsourcing to the Crowd and change the cashflows to more positive revenues just by using some simple basic tools like a mobile phone and being part of the local Buyer Co-Operatives. 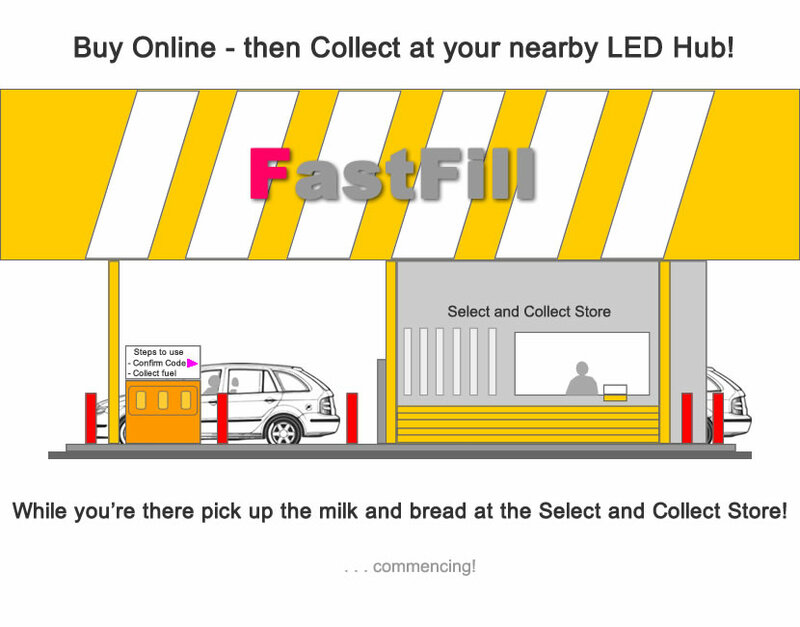 FastFill outlets can be established as local hubs to boost local Commerce all along the Supply Chain, even without local outlets there's no way to stop local buyers and sellers in Main Street from benefiting from Cloud Commerce.